Now, I want to tell you about this little film i saw the other day, but you’ve got to promise me that you’re not going to get too excited about it. Just play it cool, like I’m telling you some innocuous story about my aunt or something. The thing is, the world of cinema can seem like a river of light brown sludge; snaking its way through lands of predictability and sameness. Every now then small gems wash up on the banks of this river, which wait patiently for cinephiles to discover them. Spectacular Now is a beautiful little film which i hope finds its way in the big bad cynical world. 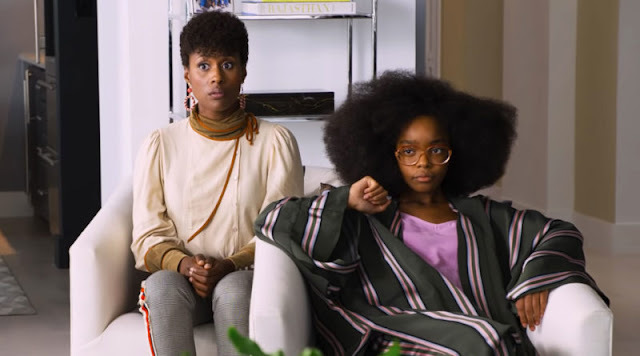 Let me reiterate, this is really small film with plenty of heart, i only stress this because i fear that this film may suffer the backlash as experienced by films like Hurt Locker, Zero Dark Thirty and Little Miss Sunshine. I appreciate that these films were critically acclaimed and achieved box office success, but it’s when people come to these films after all the hype that you hear responses like “Yeah, it’s okay. But I was expecting more”. Whilst Spectacular Now doesn’t seem like a particularly original story, the film’s strength and charm lies within it’s fully developed complex characters and the seamless execution from director James Ponsoldt . Set in a non-descript middle American town, Spectacular Now is the story of life-of-the-party Sutter (Miles Teller) who has just been dumped by his long-time girlfriend Cassidy (Brie Larson). After a night of heavy drinking, Sutter meets Aimee (Shailene Woodley), in that he wakes up on her front lawn without a clue how he got there. Sutter is of the belief that his life is complete, sadly though he is the type of guy who has peaked way too early in life and has many lessons to learn. This is a touching story which looks at the sins of parents being revisited on their children, the demons which can cripple us and the fact that the young are never as smart as they think they are. Miles Teller and Shailene Woodley do an excellent job as the leads. Teller has a natural cockiness to him which suited his character beautifully. He reminds me of Shia LeBeouf (save your hate mail), both in looks and his air of self assurance. Ms Woodley is set to have a fantastic career, she has so many weapons in her acting arsenal. Here she presents as a slightly awkward yet determined young woman, perfectly encapsulating the naivety that can blind younger people when starting their first intimate relationships. It’s the kind of performance that is worth the price of admission. 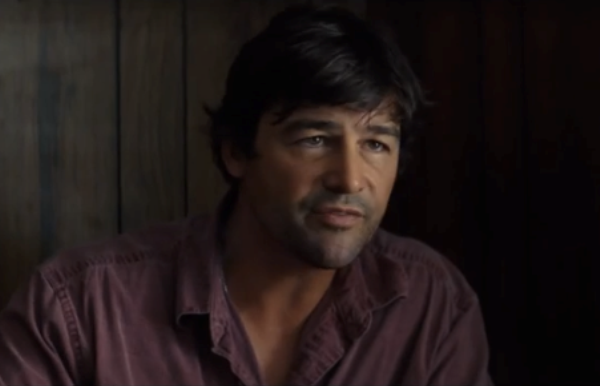 Some of the supporting characters are a touch too broad for my tastes, namely Kyle Chandler as Sutter’s alcoholic father who is teetering on being a cliche. Director James Ponsoldt presents an authentic slice of American life. He manages to capture those beautiful little moments that we’ve all experienced, from a night late night cruise around deserted suburban streets to sitting in a kiddies pool discussing your tales of woe with your best mate. Ponsoldt has a patience to his storytelling, in that he’s able to let a scene slowly develop, giving the audience time to consume and digest the character and plot points. Spectacular Now is only getting a very limited release. I encourage everyone to make the effort to get out to see it. Like The Way Way Back earlier this year, this is a gentle reminder of how effective smaller films can be. 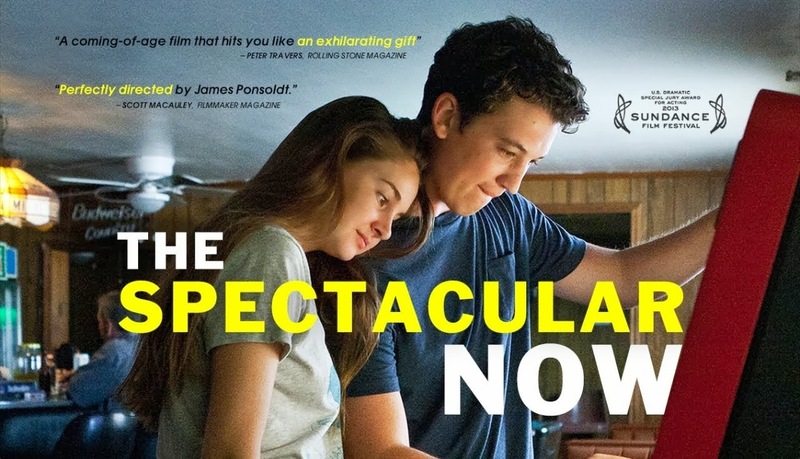 Spectacular Now is in select cinemas, if the see the film and agree or disagree with my thoughts feel free to leave a comment below. I saw it and I loved it from your review - thanks Stu!! !